Seborrheic dermatitis is a common skin condition that mostly affects your scalp. 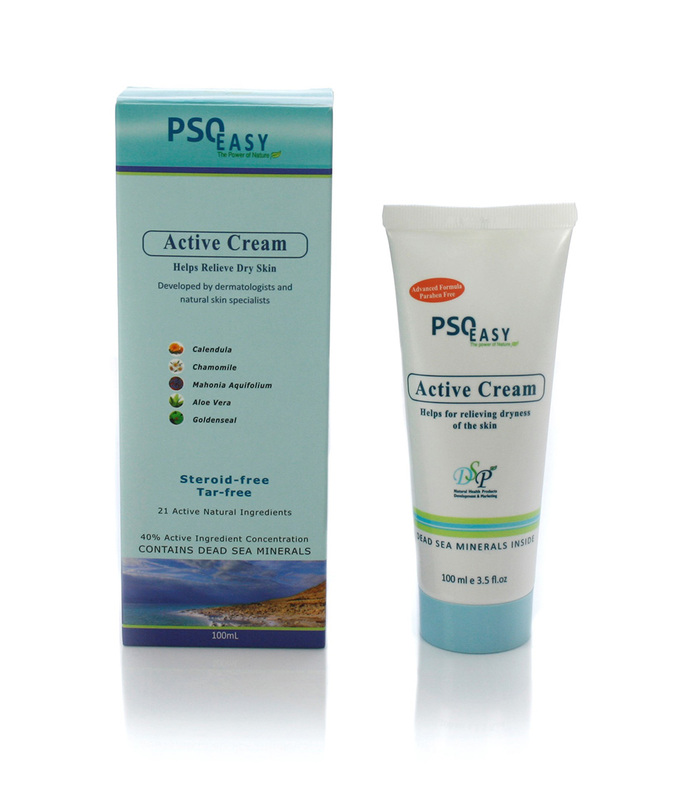 It causes scaly patches, red skin and stubborn dandruff. Seborrheic dermatitis can also affect other areas of the body, such as the face, sides of the nose, eyebrows, ears, eyelids, chest, armpits, groin area or under the breasts, where the skin folds over itself. The cause of this condition is due to overactive sebaceous glands. Sebum is the oil produced by the skin – Seborrhoea sufferers produce an excessive amount of sebum, causing the skin to be greasy and shiny. Seborrhoea affected skin tends to get dirty quickly and has an accompanying unpleasant feeling. 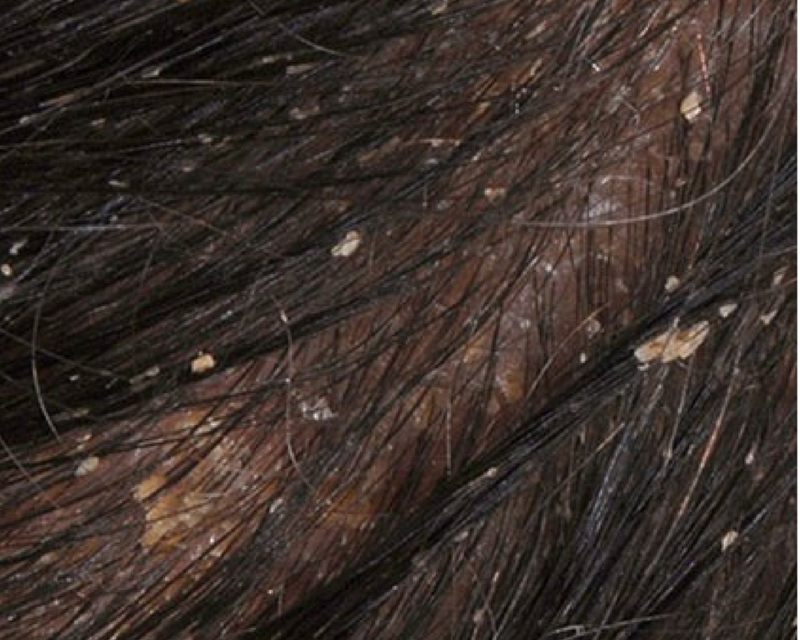 Seborrheic dermatitis is also known as dandruff, seborrheic eczema and seborrheic psoriasis. For infants, the condition is known as cradle cap and causes crusty, scaly patches on the scalp. Daily cleansing with a gentle soap and shampoo can help reduce oiliness and dead skin build-up. 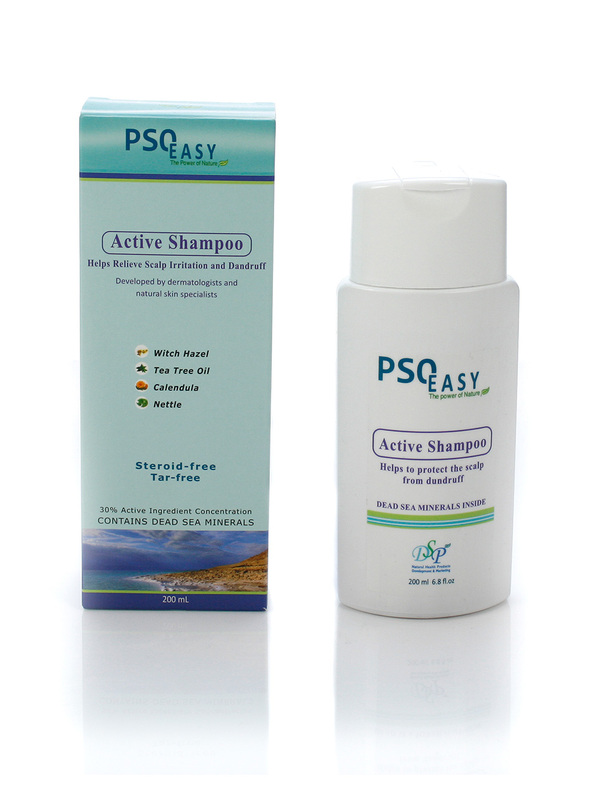 For the best natural treatment for Seborrheic Dermatitis on the Scalp use: PsoEasy Active Shampoo. 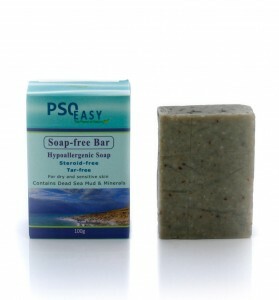 PsoEasy Hypo-allergenic Soap Bar to clean the area and PsoEasy Active Cream to treat the affected area.